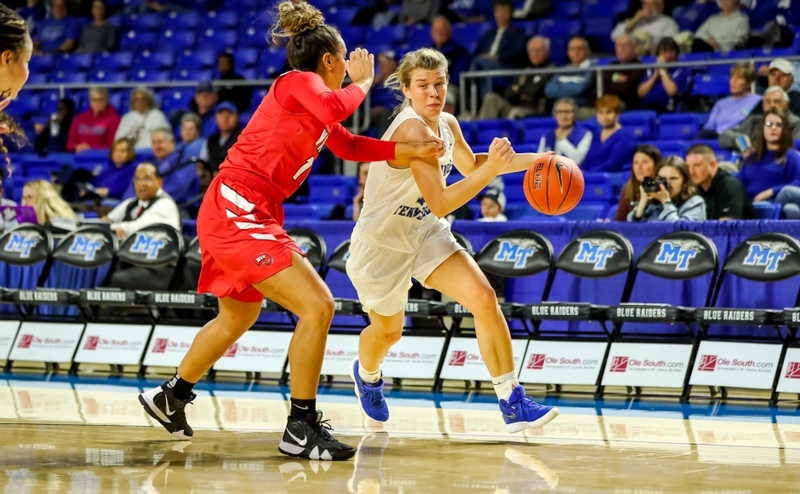 The Middle Tennessee Lady Raiders (7-5) got back to their winning ways with a 55-45 win over the Canisius College Lady Griffins (2-9). 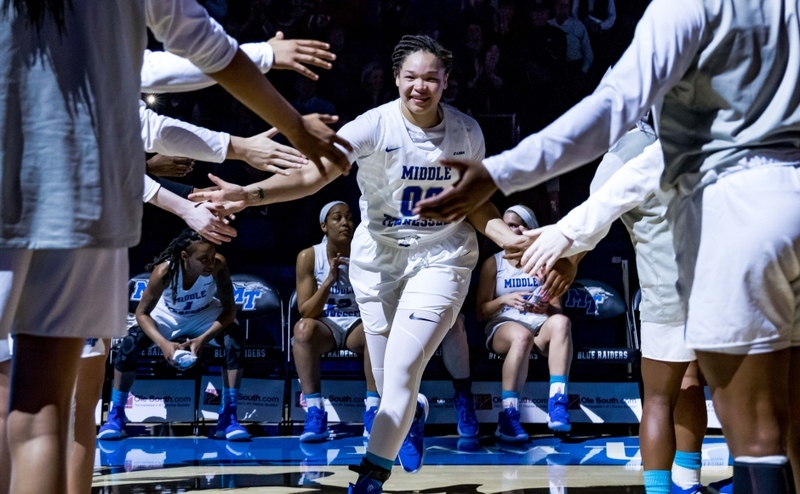 MTSU relied on the three-point shot and great performances from two of their perimeter players in a 10-point victory in the final game of the University of Texas-Rio Grande Valley Holiday Classic on Wednesday night. 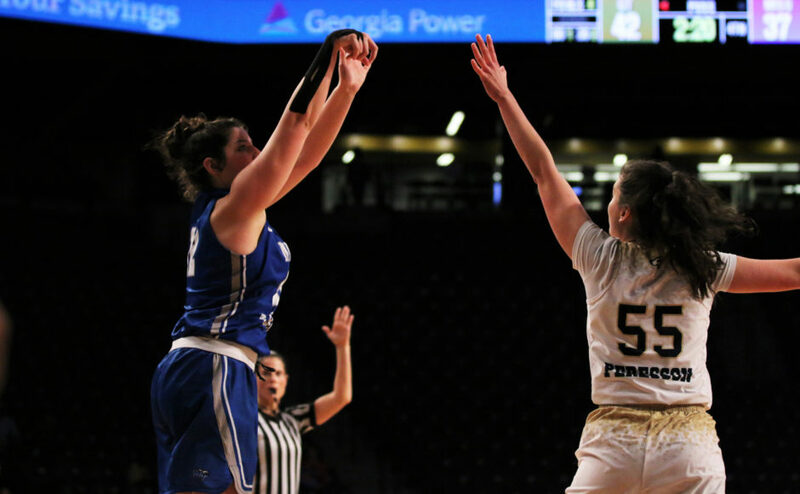 Senior guard Abbey Sissom followed up her 22-point outing on Tuesday night with a career-high 28 points in the win. Jess Louro and Rebecca Reuter were strong contributors as well. Louro added 10 points and grabbed 11 rebounds for her first career double-double. Reuter scored eight points and was solid on the boards with seven rebounds. MT played some stifling defense against the Lady Griffins, who only shot 30 percent and turned the ball over to the Lady Raiders 18 times. Katie Collier and Louro each recorded three steals. Offensively for the Canisius, they were led by Tiana Pugh’s 19 points. The 23 points off the bench by the Lady Griffins were not enough to get by the Raiders, who recorded their seventh win of the season by a final score of 55-45. 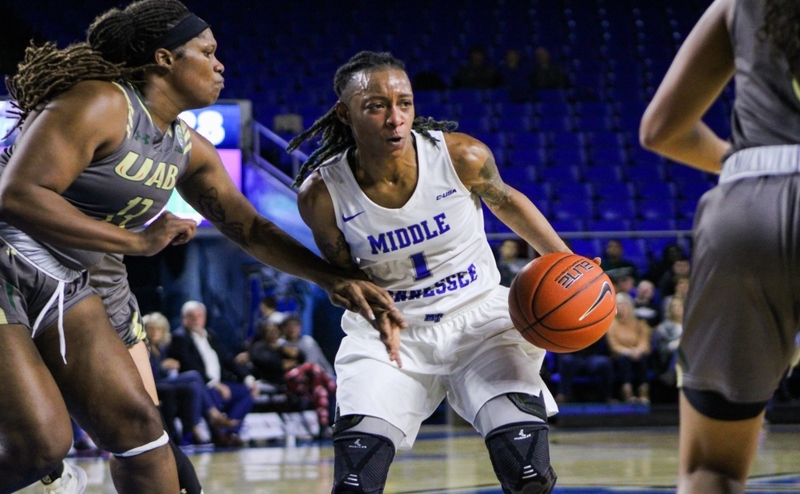 Sissom and Louro led the way in this game for Middle Tennessee, as they combined for 32 of the team’s 55 points. The duo combined for all seven of the Lady Raiders’ three-point makes. Sissom nailed five of her 11 threes, while Louro made two of her nine shots from behind the arc. 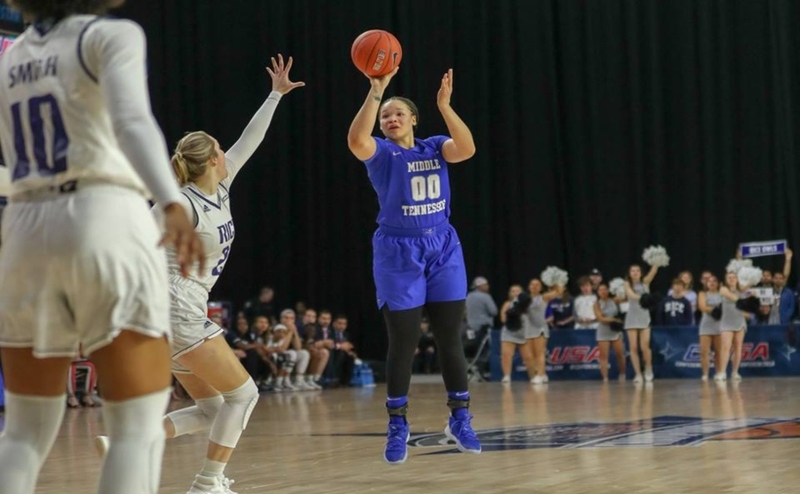 This backcourt duo looks like it could be a formidable tandem for the Lady Raiders on offense while Alex Johnson remains sidelined with an ankle injury that occurred in a win over Vanderbilt. The Lady Raiders dominated Canisius in second-chance opportunities. MT capitalized on 16 offensive rebounds by scoring 18 points off of those chance. The Lady Griffins only scored four second-chance points off five second-chance rebounds. Gabby Lyon out-rebounded the Lady Griffins by herself, as she posted six offensive rebounds. MT was dominant in the paint as well, outscoring Canisius by a total of 20-6. Since the Lady Raiders only shot 33 percent from the field, scoring points in the paint played a huge part in the win. 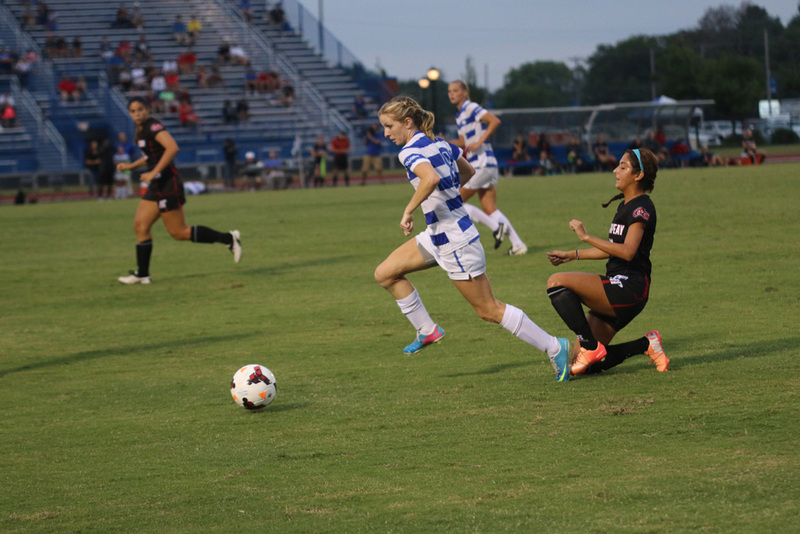 The Lady Raiders will be back in the Murphy Center on Dec. 28 at 6:30 p.m. as they take on the Kentucky Wildcats.